We asked our readers to share their favorite photos with us for the month of January. Here are some of our favorites so far. 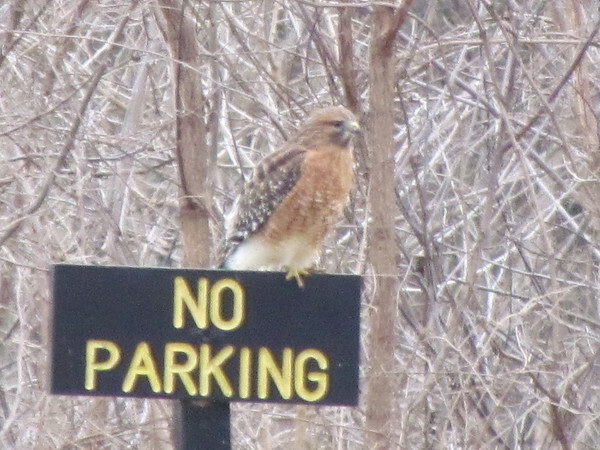 A hawk on parking patrol at Mounds Park.